The book you’ve been waiting for is finally here. 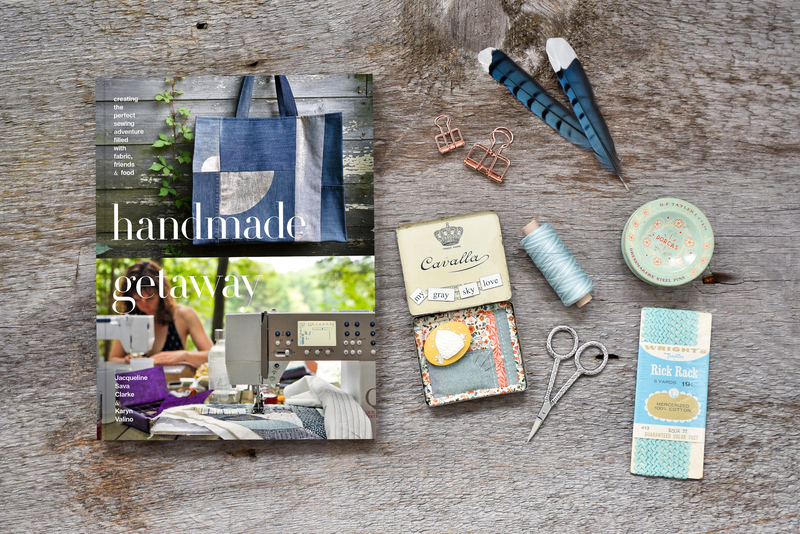 Handmade Getaway is a project-based book that guides you through planning and creating a perfect sewing adventure filled with fabric, friends and food. 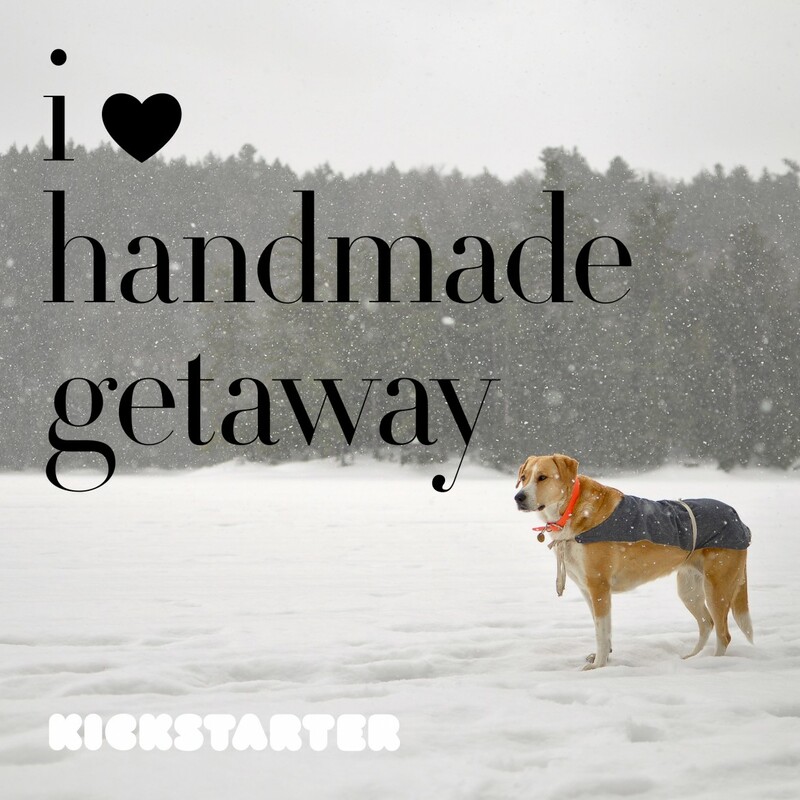 In it’s first week, Handmade Getaway hit the coveted ‘Project We Love’ list and is well beyond half funded on Kickstarter.com. Whether you’re just learning how to sew or you’re an advanced maker, you’ll find inspiration in the pages of this book. Organized into five chapters, it covers everything from planning to execution – whether you only have a few hours to spend or you’re planning a multi-day getaway. Each chapter covers fabric, friends and food, with tips and resources to help you plan. Jacqueline and Karyn have launched an epic Kickstarter campaign to bring their book to life. They aspire to raise over $50,000 to get the presses rolling and the pages printed. In a hand stamped, individually numbered First Edition, Handmade Getaway is sure to be the must-have book of 2018. In order to get the book into production, Karyn and Jacqueline must meet their 30 day fundraising goal, starting February 1st. 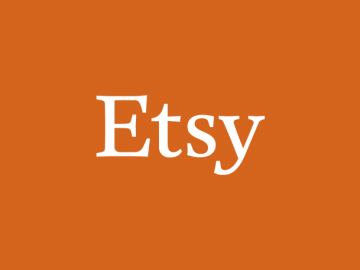 Books are expected to start shipping in May. Tools and notions used on getaways such as Reliable Irons, the Pathways Ruler and Essex fabric by Robert Kaufman are also included in creative rewards designed for every mood and budget. Designer Lizzy House is bringing her Meadow Quilt Class out of retirement for one last session for 15 people (and 15 books) at $3500. The book also features a tear-away pattern sheet at 100%, making it not only a beautiful, but functional. Please join us on a handmade getaway and pre-order your copy today. 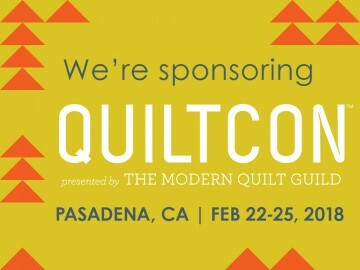 Quiltcon 2018- maker to making a living workshop is sold out!